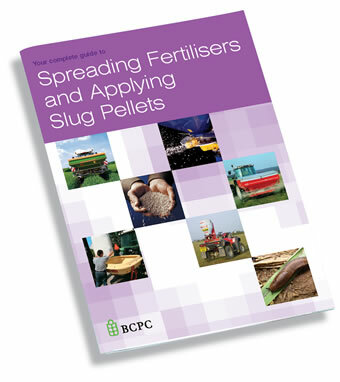 Using Pesticides - BCPC British Crop Production Council : BCPC British Crop Production Council . 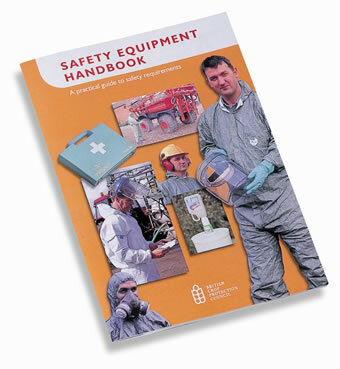 At last, all you need to know about spraying within the law in a quick and easy-to-understand format. 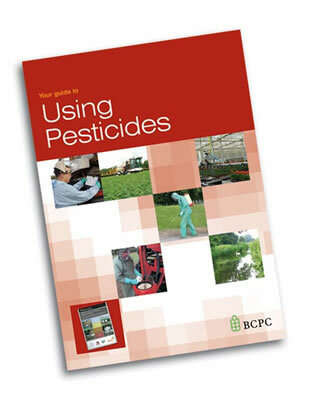 Using Pesticides, produced by BCPC for farmers, growers and those operating in the horticultural, forestry and amenity sectors, provides all the information operators need to apply pesticides safely, accurately and within the law. 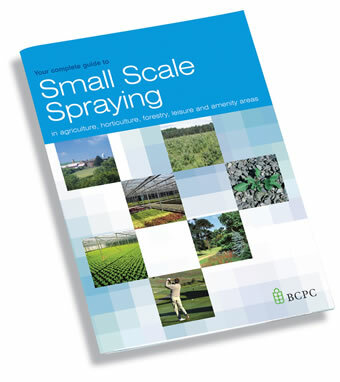 Using Pesticides makes the perfect companion for BCPC’s other guides for safe spraying including: Field Scale Spraying and Small Scale Spraying, the industry’s best selling sprayer operator training manuals, and the Safety Equipment Handbook, providing the best advice on how to protect yourself when using pesticides.